Standard configuration completed grey leather. 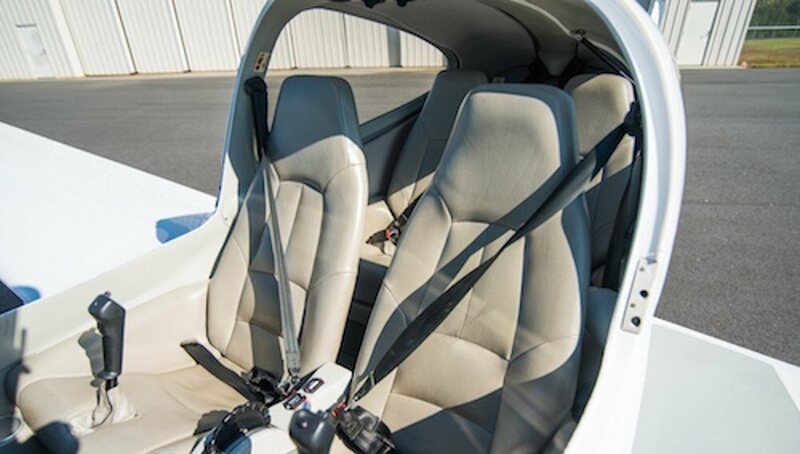 Seats, headliner, carpet, presents well . 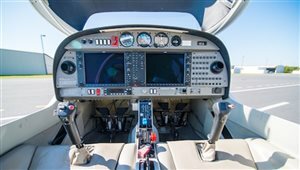 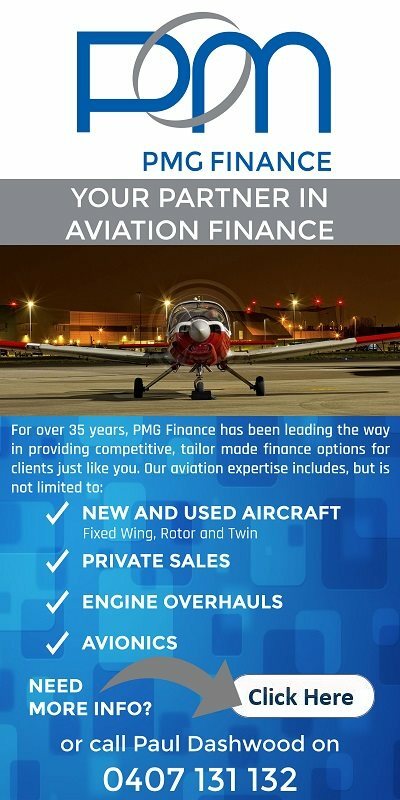 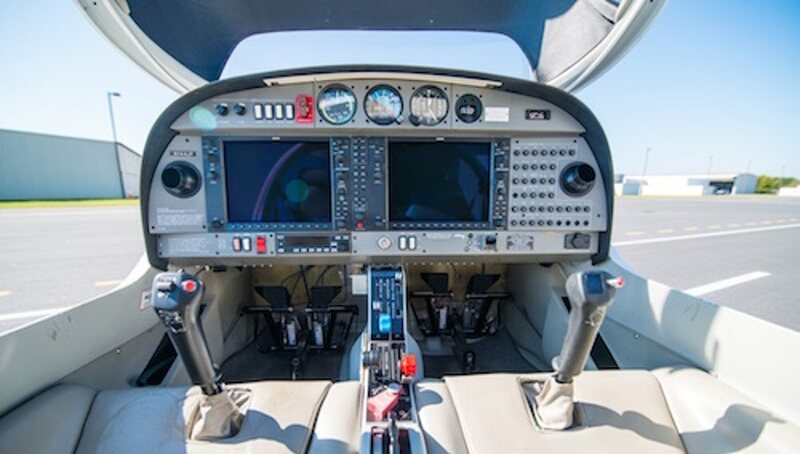 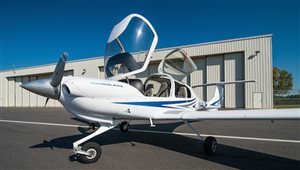 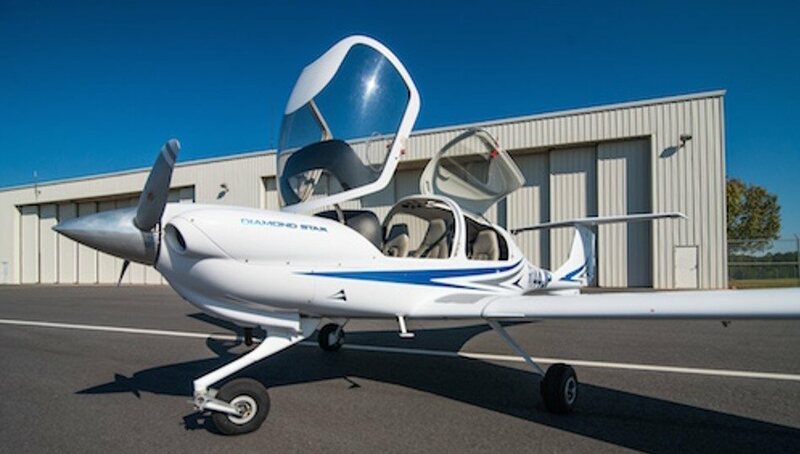 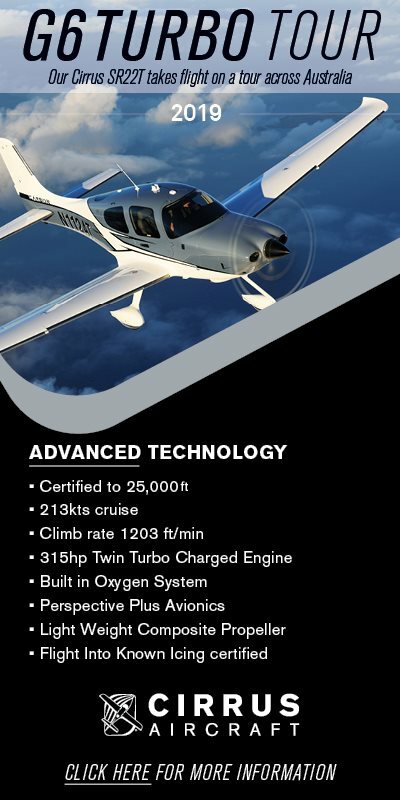 Interested in this 2006 Diamond DA40 Star?